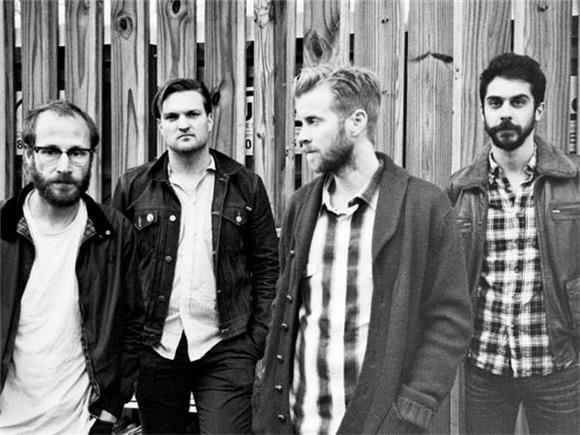 Indie-alternative quartet, Cold War Kids, will be kicking off a fall headline tour on September 20th in their home state of California. The band will be supported by very special guests, The Strumbellas (keep an eye out for their upcoming Baeble session), who will be making appearances at their Arizona and Montana shows. In addition to a North American tour, the band is currently working on the follow-up record to their fifth studio album Hold My Home, released via Capitol Records in 2014. The band recently released the full itinerary in a video posted to their Facebook page where frontman Nathan Willett performs a new song entitled, "Love is Mystical".